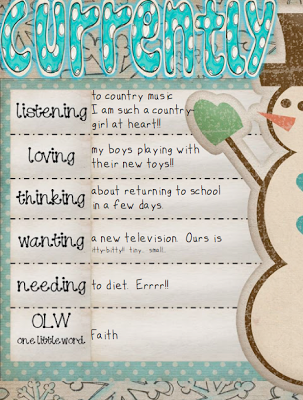 And here is January's Currentlys. Stephanie is sponsoring currently this month over at Farley's Oh' Boy Fourth Grade so go check it out!. We hope you all have a prosperous new year!!! Did you get snow? We got LOTS here!! I had to share some pictures with you. Here are some pictures out my window in Indiana!! Then, I opened my back deck. Look at the snow!!! You can see the snow!! It is all the way up and stayed when I opened the door!! Since we are snowed in, we have been visiting so many blogs. There are so many people with so many good ideas. 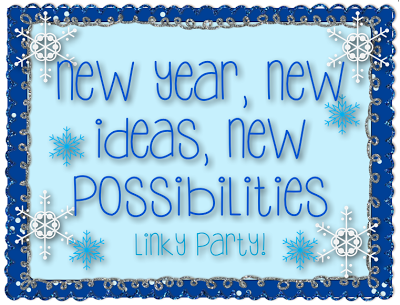 So, we decided to come up with a way where we can visit new blogs, share ideas, and meet new friends. We are trying to make this as simple as possible for everyone. We have set this up in a circle... so basically you are blogging for someone and someone else is blogging on your blog. If readers follow the links they will come full circle! You have until THIS Friday, December 28th to sign up. We will email you with the name of the person you will be blogging for and who will be blogging on your blog. The guest blog post needs to be posted ON January 5th. Email us at primarypossibilities@gmail.com with any questions. For the newbies and for those of you who forget (like me): After you receive an email who is blogging for you and who you are blogging for, all you need to do is email your post to the blogger you are blogging on. Do this as soon as you can so that we can make sure that everyone is included. 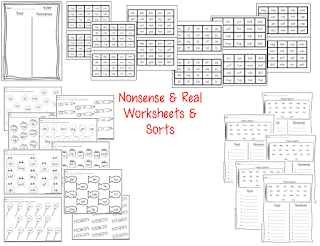 This post can be about anything... blog about a great classroom management idea, a great new 2013 product you are excited about, an activity you have done that you want to share... the possibilities are endless. Include pictures and your blog button so that the when the blogger posts it they can link back to you. Don't forget to introduce yourself and make the reader want to come follow your blog! 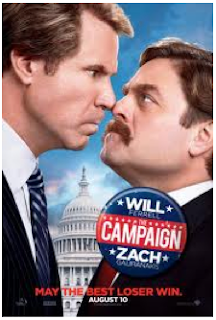 Please send this post by Wednesday night so that we can follow up on loose ends. If you haven't received a guest post, email us and let us know! Loading... Go out and visit some blogs! This should be a fun way to meet new bloggers and to check out some established bloggers. 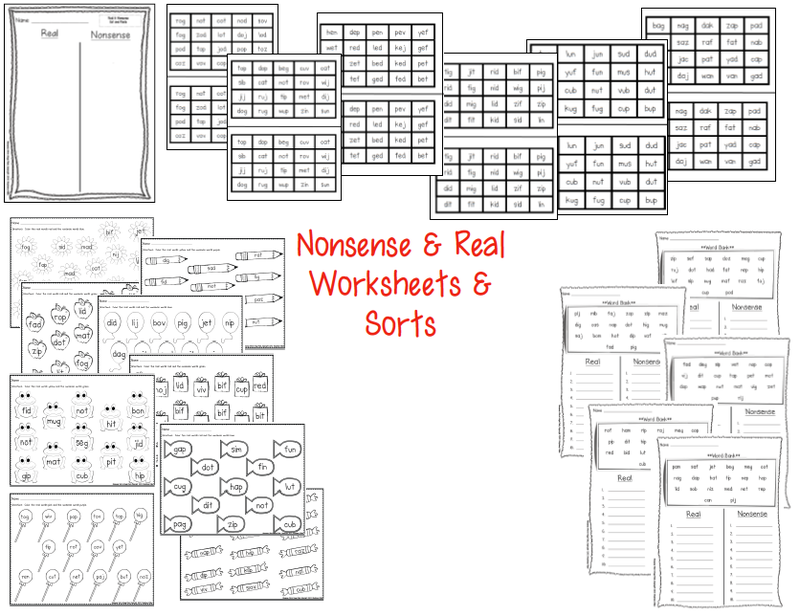 I know I have lacked in the blogging visiting lately and this is where I get a ton of ideas for my classroom! Let is Snow. Let is Snow. Let is Snow. It was so much fun participating in the Holly Bloggy exchange over at Teacher Blogger Exchange. Stephanie's Exchange is posted here. Stephany's Exchange is posted here. I got to send my gift to Amy Patte. I decided it was time to go to Pinterest and find something totally cute to create for her! She teaches Kindergarten in Charleston, South Carolina. I found this cute idea and made it for her. I took an 11x14 frame and painted red dots on it...because her favorite colors were red & black. I then bough a piece of sheet metal so that is would be magnetic. My wonderful hubby cut the metal and painted it with chalkboard paint for me...he's the BEST!! I can't blog about the gift I received because I haven't received one yet...I'm thinking that it has been delayed with the holiday rush! As soon as I receive mine I will add to this post. I got to send my gift to Terri in California! 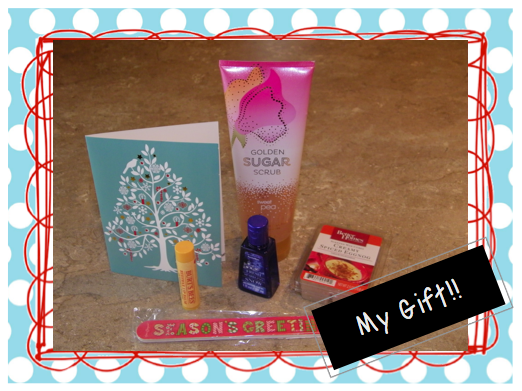 I got her a really cute Christmas travel mug, a peppermint frame, a candle from Bath & Body Works, and some turtles from our local, downtown (and awesome) candy store... You can check out her blog by clicking on her button below! First of all, I want to wish everyone a very Merry Christmas!! 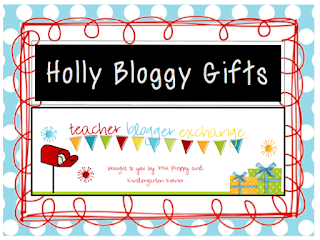 This year we decided to participate in the Teacher Holly Bloggy Exchange. It has been nice meeting new friends and teachers through this exchange. 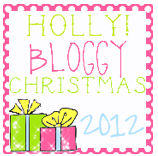 Below is a link to the Holly Bloggy Exchange. 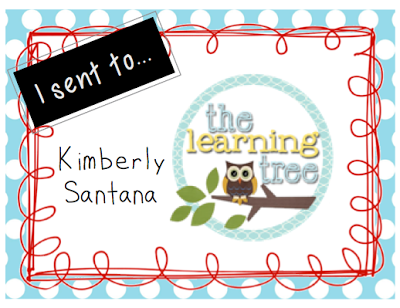 I sent a gift to Kimberly Santana in Florida. 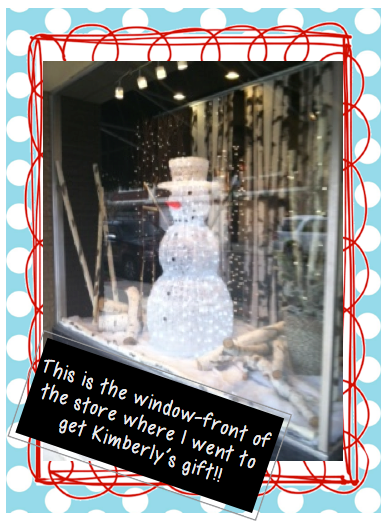 Kimberly is a country girl at heart, wife, animal lover, crafter, pinterest addict, blogger and teacher. She loves the outdoors. 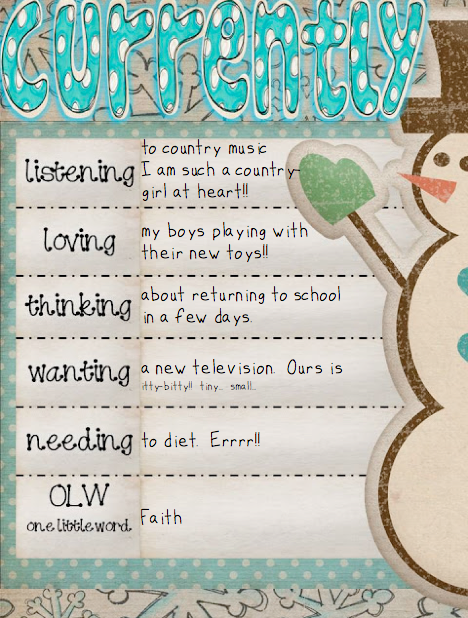 She also enjoys reading, pedicures, Target, traveling and photography. She likes to bake and enjoys the smells of freshly baked holiday goodies and candles. She is a blogger at The Learning Tree. Click below to link to her blog. I knew right away that I just had to go to one of our local gift stores. The store is called "Something Special". I even took a picture of the window before entering. It was beautifully decorated. I searched for the perfect gift. I finally had an idea. I was going to get her something that embraced the kitchen and her love of baking. I purchased a super cute oven-mitt. I stuffed it with a candle called "Cabin Fever" to allow the scents of the country into her home in Florida. I also added a nail file because she loves pedicures, and of course a spatula and notepad for baking. Below is the gift before it was wrapped. Then, I stuffed everything into the oven-mitt and added some tissue paper. I think it looks super cute!! 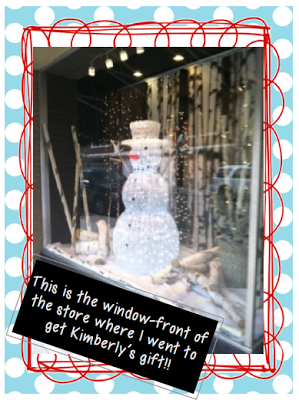 I sure home Kimberly likes it!! 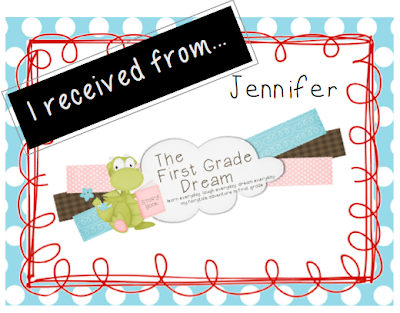 I received a package from Jennifer from The First Grade Dream blog. You will find a link to her blog below. I was so excited to open this package!! After opening, I got many goodies. Some hand-sanitizer (every teacher needs that!! ), a nail file, Sugar: sweet pea lotion (I call my boys sweet peas all the time!! 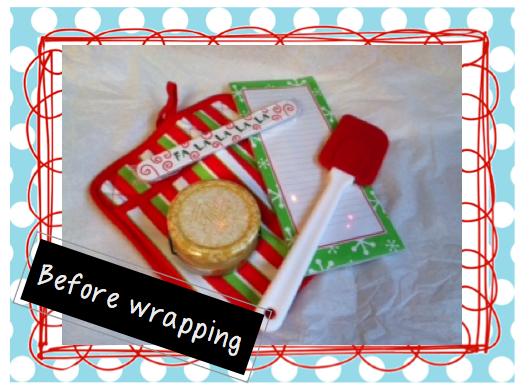 ), lip balm, and candle warmer scents!! Here is a picture of the goodies I opened!! Yeah!! Thank you, thank you!! Thank you so much, Jennifer!! I LOVE the lotion. I call my two boys "sweet peas" all the time. They're my Sweet Peas!! This was so much fun!! I hope to do this again next year. 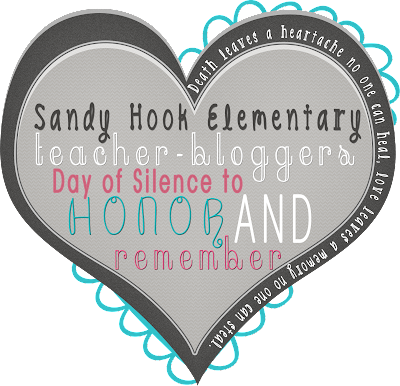 All of us teacher bloggers need to stick together!! :) Merry Christmas!! First, I had to share a few pics of our service project that we do every year. We collect household items to build a basket for a local organization called Generations. The basket is donated to an individual who is struggling with affording the basic necessities. 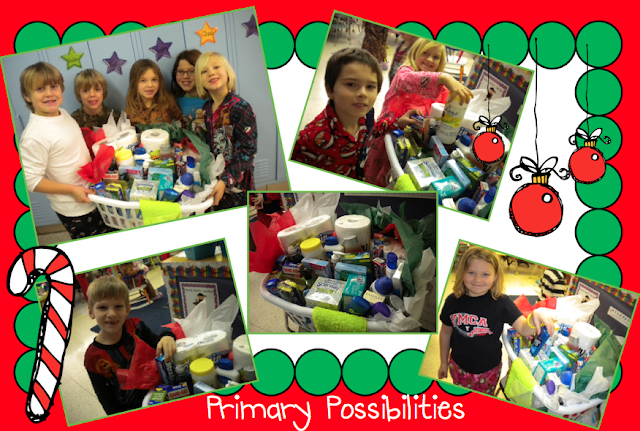 When I told them all about it, one of my kiddos said that he was going to use his own money to buy things for the basket. They were so proud of the final result... you can tell by the looks on their faces. Such sweet kids! We did so much learning with Bella and the kids loved her. She was in our rooms for 9 days. Each day the kids wrote about what she was and we sequenced her adventures. 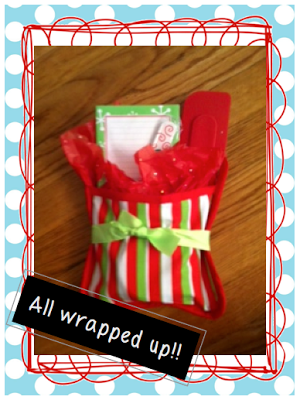 There are tons of great products on TpT to make your elf on the shelf a learning experience! 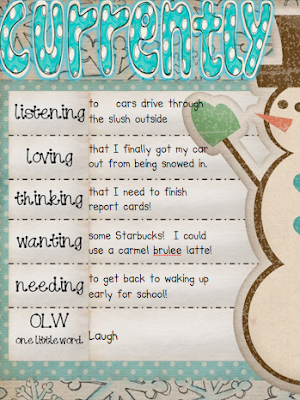 Click on her button to go check out her cute blog (it's snowing over at her blog...so cute). 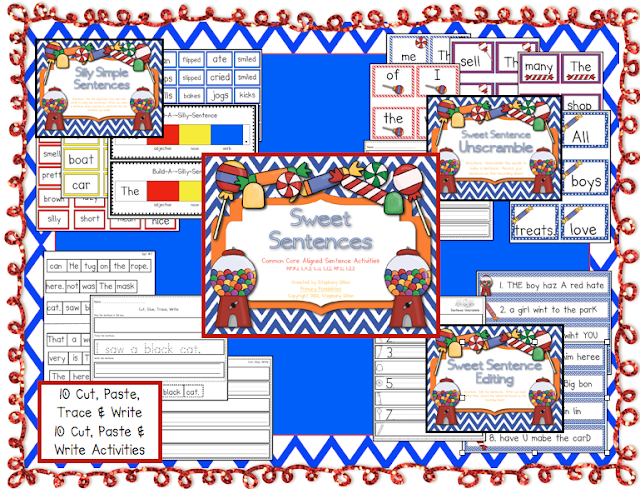 Leave a comment with your "sweetest" Christmas activity/tradition at school or home and I will pick a luck winner to receive my Sweet Sentences packet! 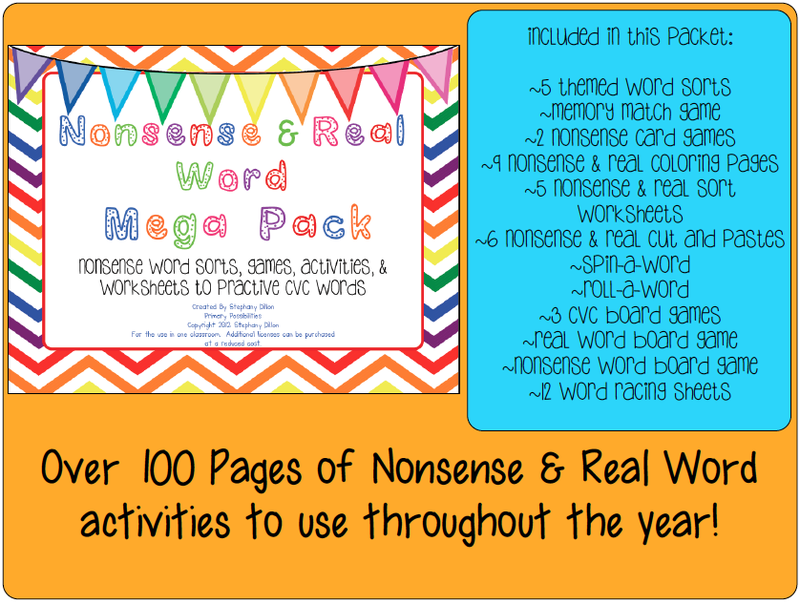 Click here to go check it out at TpT! If you are like us this is your last week before Christmas break, which means a crazy week is ahead of us! This week of school is always crazy but one of my favorite weeks of school...Christmas activities, carol sings, and way too much sugar :) This week also reminds me that I have only ONE week to pick up last minute gifts...YIKES! Here is a FREE gift to all of the teachers. 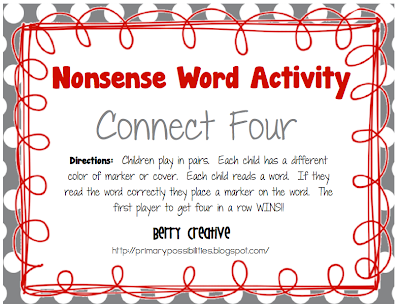 I created this nonsense word freebie after a college suggested I make it...Thanks Mrs. Niehaus. 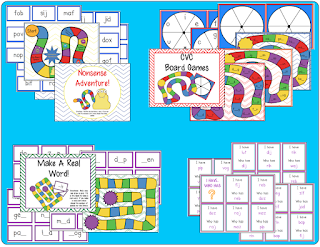 I played it in RtI groups last week and the kids loved it. 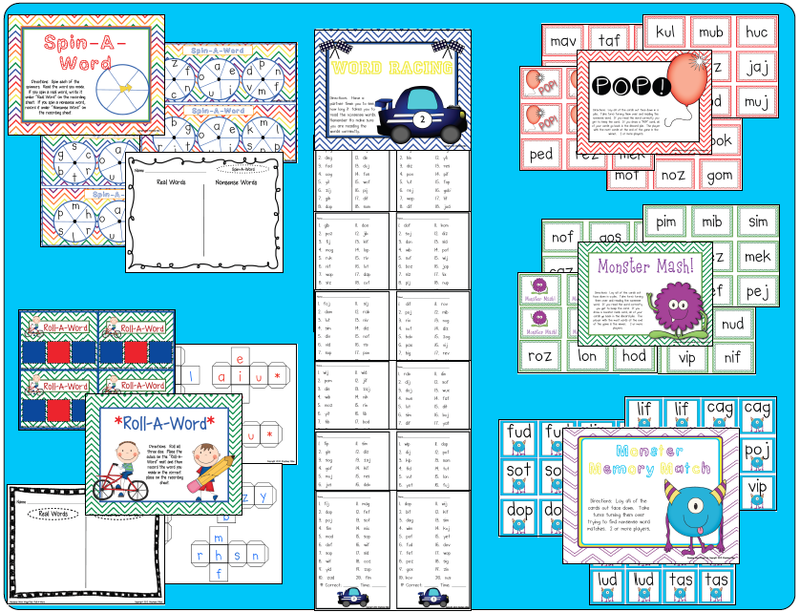 Click on the picture to download the freebie. We want to welcome Mrs. Wheeler from Mrs. Wheeler's First Grade!! She has been so kind to take a break from her busy schedule to guest blog for us!! Hello friends of Primary Possibilities! I am Mrs. Wheeler from Mrs. Wheeler’s First Grade. 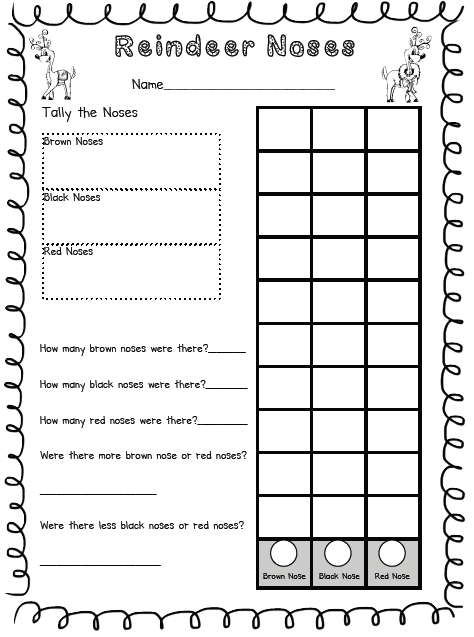 I have been teaching first grade for 10 years. It’s my life! I love it! I have been blogging for almost three years. It’s been a great journey and I truly enjoy being able to share my ideas and creations with others, just as I enjoy learning new ideas from all of you! Here’s a little about me: I love traveling, spending time with family and friends, nail polish (I have an addiction…), and anything sweet! 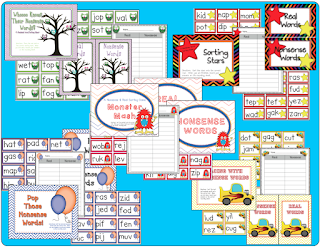 I am here today to share a freebie with you. Have you guys noticed the huge focus on language in the Common Core Standards? Whoa, Nelly! 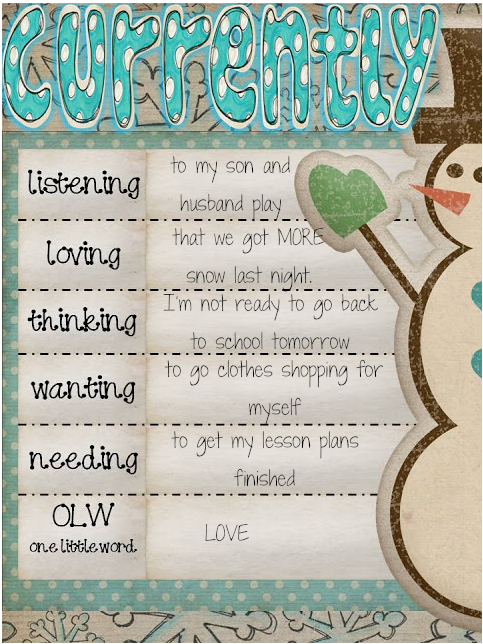 I have been creating lots of things to help me cover these skills. 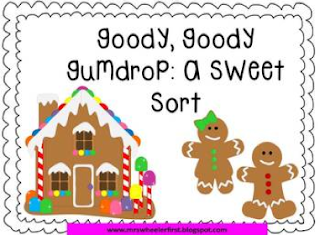 Below is “Goody, Goody Gumdrop.” It’s a common and proper noun sort. It also has a few extra ideas in it! Be sure to head over to my blog and grab your set! 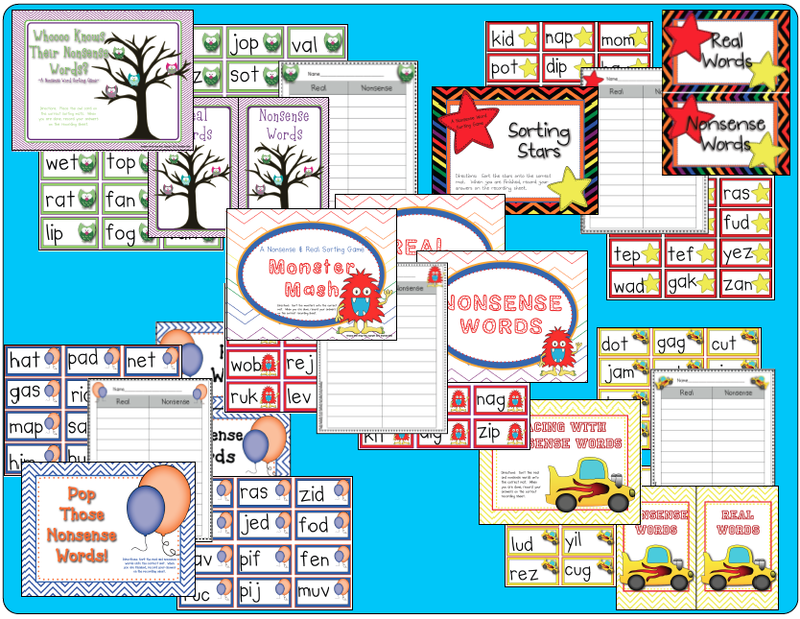 I have LOTS of freebies in my blog and my Teachers Pay Teachers Store. I would love to have you as a new follower at both. Enjoy the holidays! It’s so busy that sometimes we forget to stop and relax! Thank you so much, Mrs. Wheeler!! Speaking of Sweet, don't forget our Sweet Sensation Givaway! Click the image above to link to the rafflecopter!! 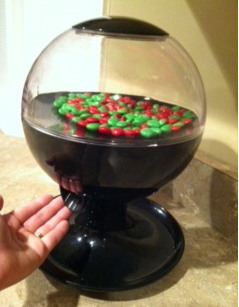 Here are a few photos of the candy dispenser in action!!! My two young boys LOVE this candy machine!! We keep M&Ms in it. Not only will the winner get a candy machine, but they will also get Sephora lipgloss, a Yankee candle, and THREE of our TpT products. How SWEET?! Look at my door! I got this idea from Pinterest. Then, I added some labels. 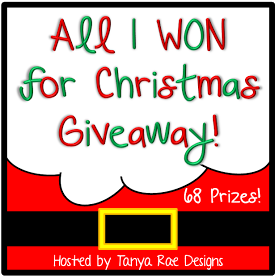 Tanya Rae is hosting an All I WON Giveaway! Click the week above to link directly to the giveaway!! We're linking up with Miss Kindergarten and A Teeny Tiny Teacher for their 12 in 12 Linky. Such a cute idea! 11. 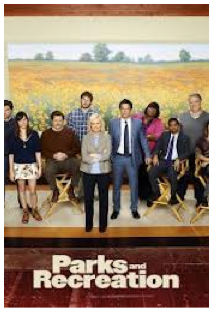 Favorite TV series: It's set in Indiana and it filled the void left in where The Office (with Michael Scott) used to be. I LOVE Cowtown USA and Bobe's Pizza!! Cowtown has the best bar-b-que ribs!! Bobe's has the best pizza and breadsticks!! Emmm, Emmm, I can smell it now. If you are a small town like us, we have the best local restaurants. My colleague just made some and brought it to school. Yum!! The health of my children!! They are truly a gift from God. Jessica Stanford's Fonts!! I love these and use them in almost every product!! 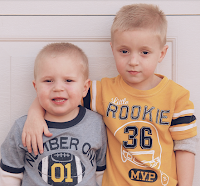 These are my two boys. 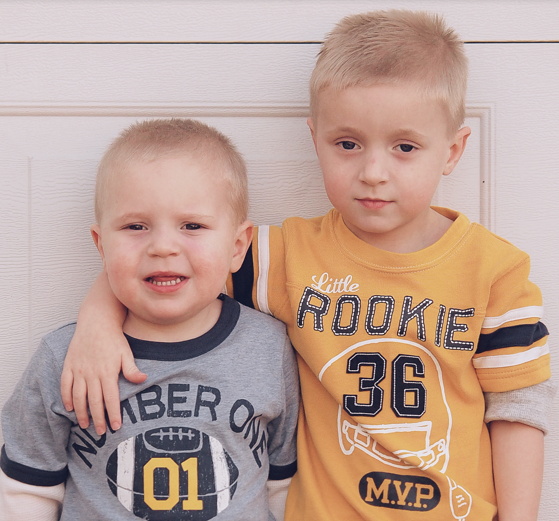 Reed is pictured on the left and Coy is on the right. 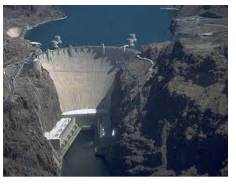 Going to the Hoover Dam. The Hoover Dam is just an amazing place! Holidays are the sweetest time of the year. Primary Possibilities is excited to host a giveaway featuring some of our favorite “sweet” items! We want to use this as a thank you to all of our "sweet" followers who have made this such a fun and exciting year! 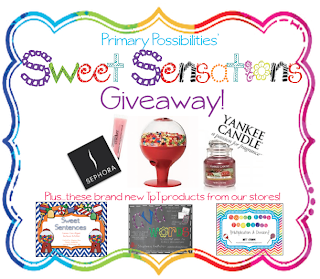 Kathi chose a sweet CranBERRY Chutney candle from Yankee Candle, Stephany chose the sweet Animal Cracker lipgloss from Sephora, and Stephanie is giving away this super sweet motion sensor candy dispenser which would be so cute sitting in your classroom! But that’s not all! 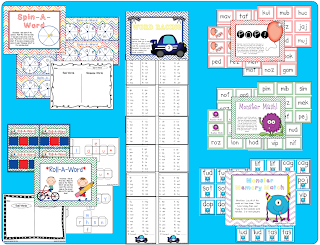 You also win Kathi’s “Sweet Facts” math fact family packet, Stephanies' candy themed “CVC & Nonsense Word Packet,” and Stephany’s “Sweet Sentences” packet! 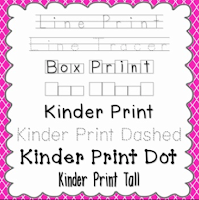 These are brand new items listed in our TpT Stores! The contest closes next Sunday and the winner will be announced on the December 17th so make sure you check back! Enter below!! 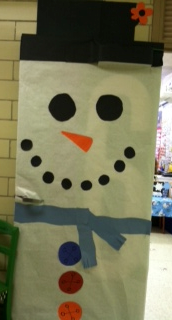 We started a tradition last year in our primary building of doing holiday rotations. Each class rotates around to a different classroom. Last year our theme was "The Polar Express." Each classroom rotated around the building and went to each classroom. We all had a fun little activity planned for the kids that took about 20 minutes. We even watched "The Polar Express" in our pajamas (and of course used a Venn Diagram to compare the book to the movie). Of course you have to make sure everything you do has a purpose and aligns with standards. 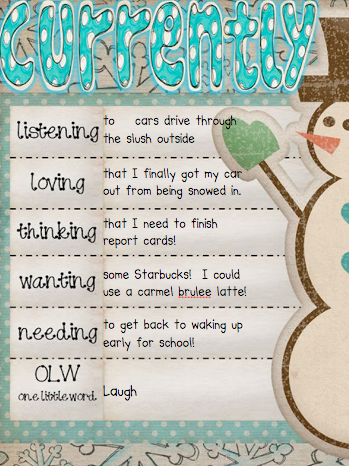 Last year my activity went along with the part of the Polar Express movie where they served the hot chocolate. 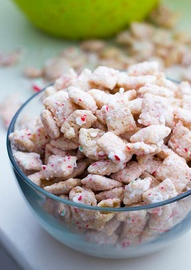 The students could choose if they wanted it plain, with marshmallows, or with whipped cream. What does that have to do with the common core? We graphed it! Each student got a little mug cut-out and got to place it on our giant class graph. Then we analyzed the data using this graph below. Click HERE or on the picture to get to the Google document. This year our theme is "Reindeer Games". 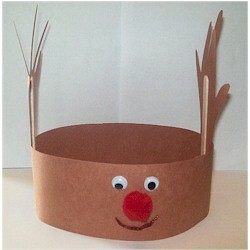 I was inspired by this pin (Follow us on Pinterest while your at it :) )on Pinterest to make this cute little reindeer hat. 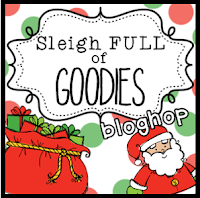 I am linking up with Beth at Thinking of Teaching for her Sleigh Full of Goodies. Click below to go check it out! 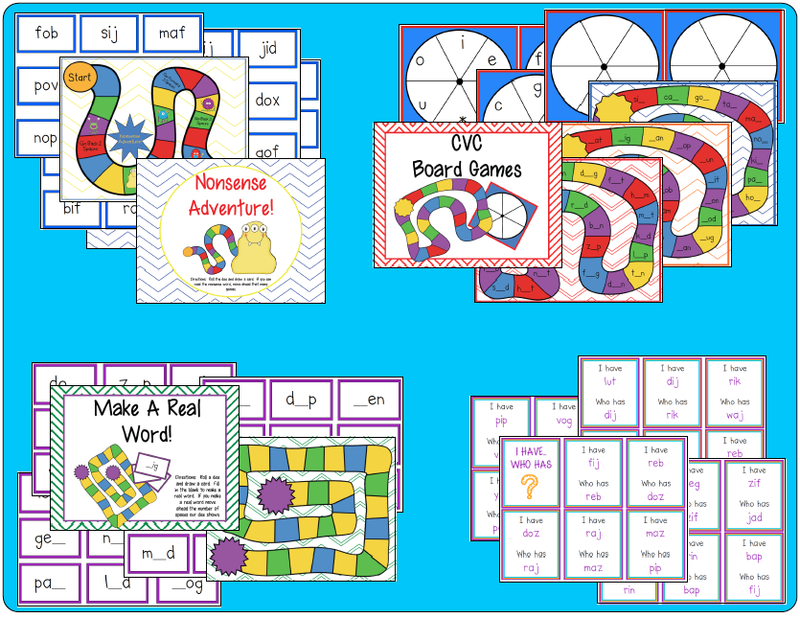 Who said you can't make the Common Core fun!?! Happy Holidays! A Great Way to Start Off the Week!